Whatever your challenge, it’s likely been solved before. Learn about our approach on a few of our client projects. 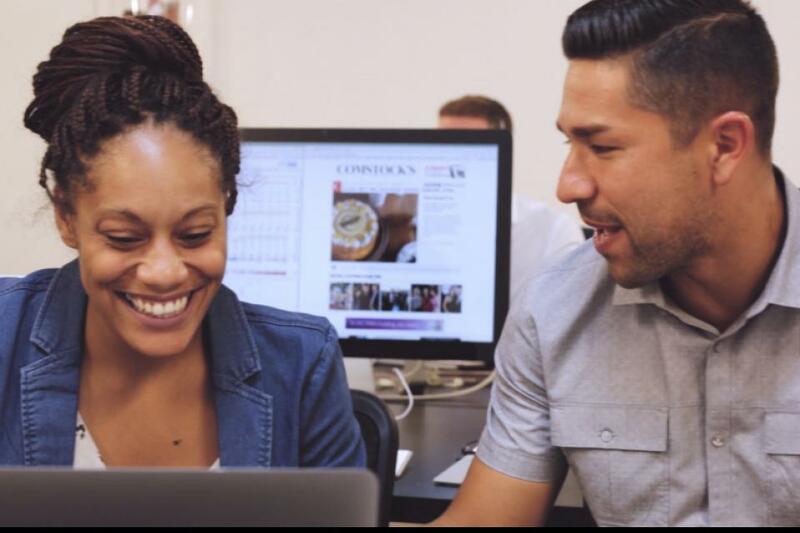 The California Faculty Association (CFA) is a union of 23,000 professors, lecturers, librarians, counselors and coaches who teach in the California State University system. 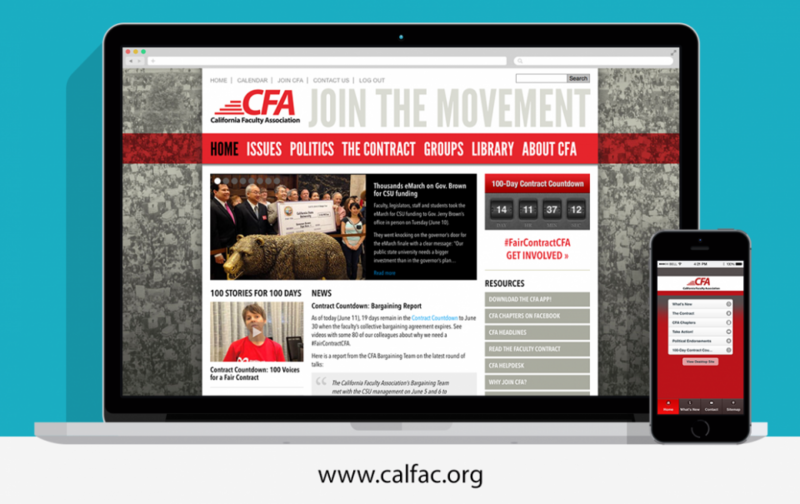 CFA had an aging website that was not user friendly and couldn’t be updated by CFA staff. It was visually outdated, difficult to navigate, and both visitors and staff reported that they were not able to find what they were looking for. 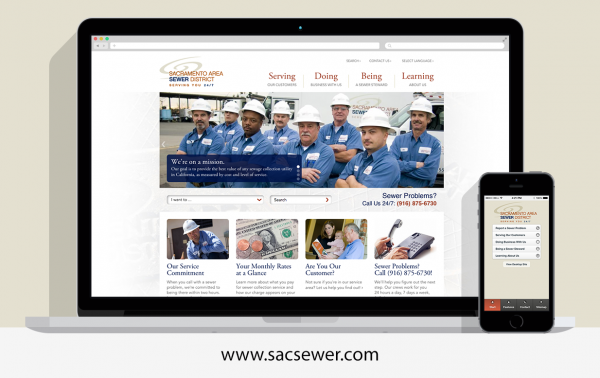 Sacramento Area Sewer District, or SASD, had an aging website that was not user friendly and couldn’t be updated by SASD staff. It was visually outdated, difficult to navigate, and both visitors and staff reported that they were not able to find what they were looking for. Perhaps most importantly, it didn’t represent how much this organization cares about its customers.